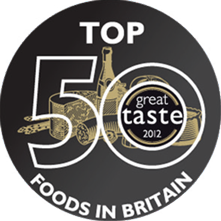 Ridley’s Fish and Game are proud to announce their success in the Great Taste Awards 2011. 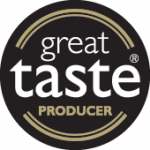 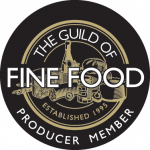 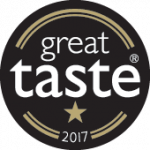 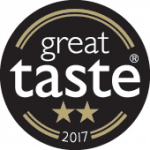 We won a three stars gold award – the very top classification – for our Wild Northumberland Venison Striploin. 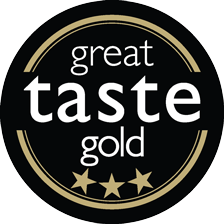 We also won a two stars Gold Award for our Venison Scotch Pie.